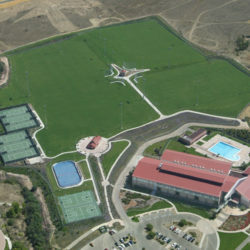 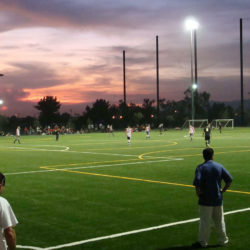 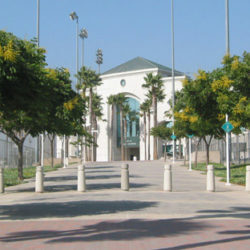 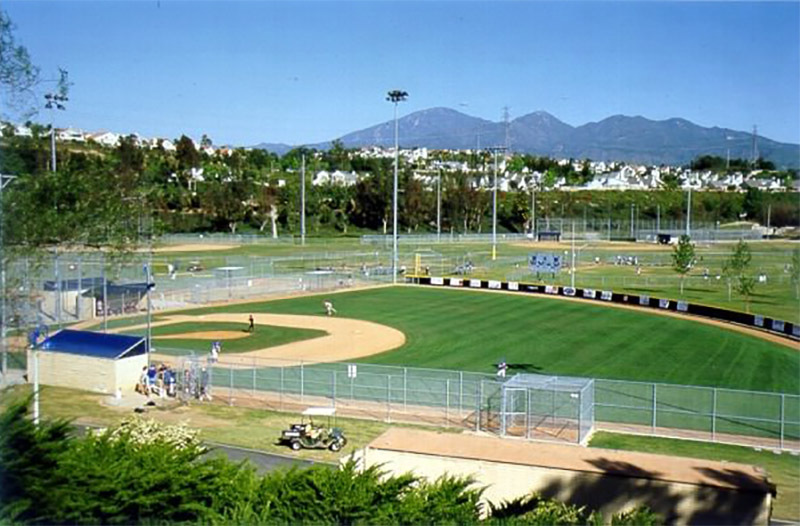 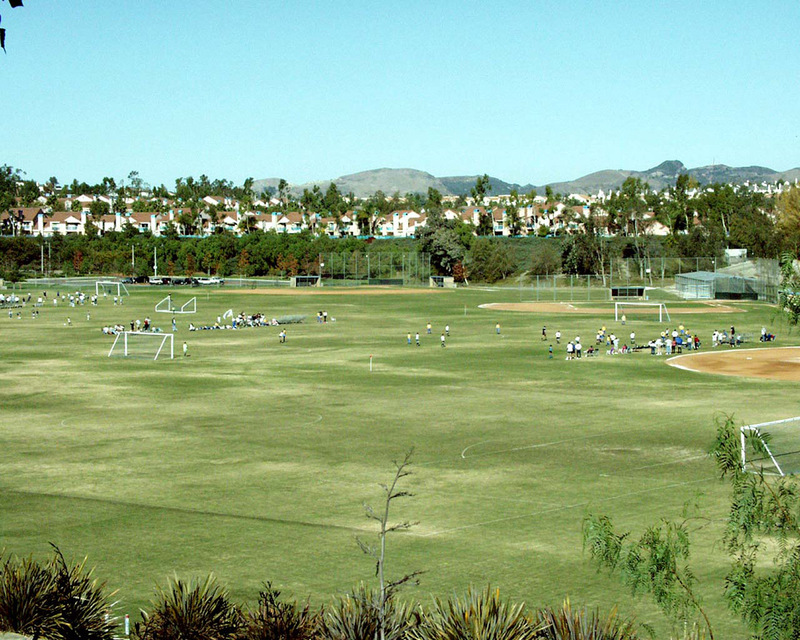 The Youth Athletic Park provides tremendous recreational opportunities for organized youth sports in the Mission Viejo community. 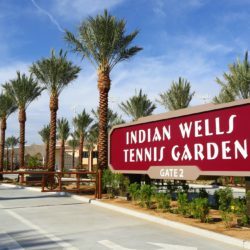 RJM Design Group has been involved with a wide variety of improvements over the last eleven years. 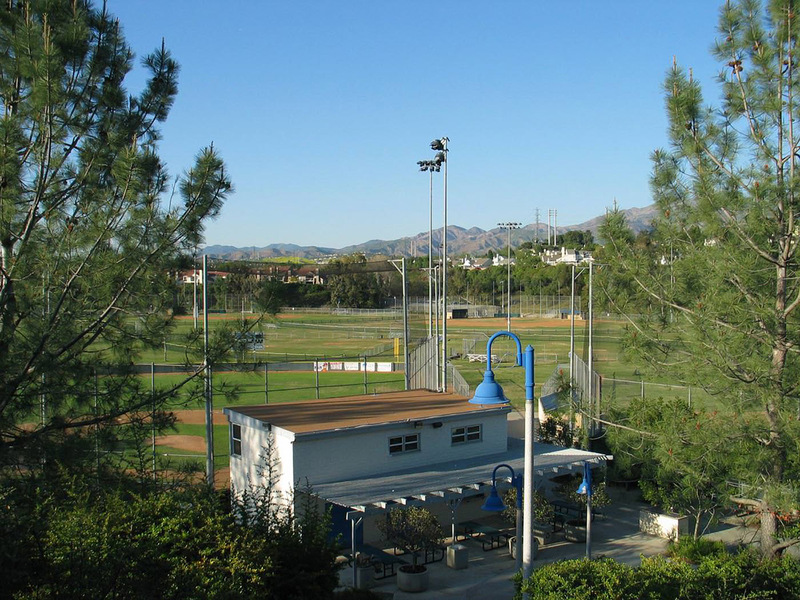 These improvements included the design and construction of the Restroom/Meeting Room Building, Sewer Lift Station, Ballfield/Backstop and Fencing Upgrades, Parking Lot Expansion, Site Access Stairs and Ballfield Lighting.